Some people learn by reading, some by doing and some by seeing. And yet, a great deal of planning and process developed by organizations comes in the form of the dry written word only. I happen to be one of those visual learners. If given the choice between a map and set of directions, I’ll take the map every time. If given the choice between a story to illustrate a point and an explanation, I’ll take the story every time. My guest for this week’s episode of the Duct Tape Marketing Podcast is Kim McDonald, author of Storytelling4 Entrepreneurs Workbook. Storytelling4 is an innovative, creative approach to planning and communicating your business strategy. 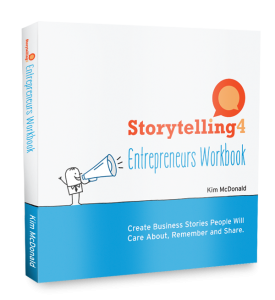 The Storytelling4 Entrepreneurs Workbook is a visual planning guide for today’s fast-paced, “no-time-to-read” business environment. As the name implies the workbook helps entrepreneurs turn strategy into stories and pictures. Stories captivate and images often simplify – simple, captivating strategy is often the missing piece for business owners. 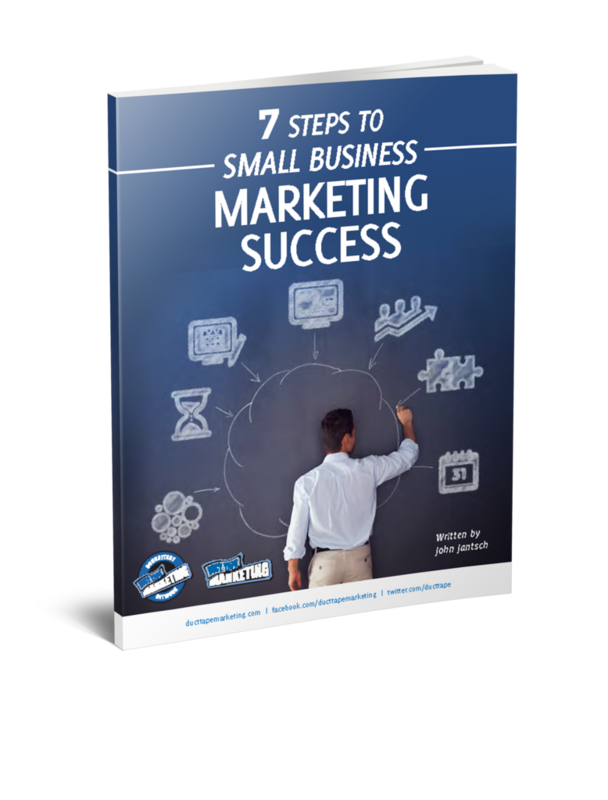 Use this workbook to create your elevator pitch, sales presentation, ad message and overall strategy in the language that attracts customers and employees alike. She even shows you how to turn the numbers into a story. McDonald’s approach is one that should appeal to entrepreneurs of all stripes.